Last show of the summer! We’re off to the Lakeland Country Fair! 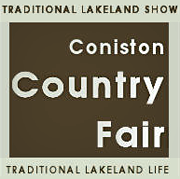 Conserving Coniston & Crake will be at the Coniston Country Fair on Sunday 24th July. 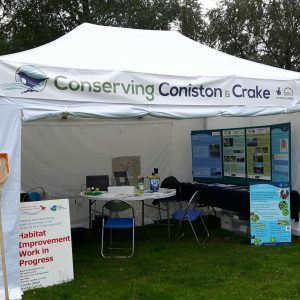 Come along to say hello and find out more about the project, and see what lies beneath the surface of our freshwaters!